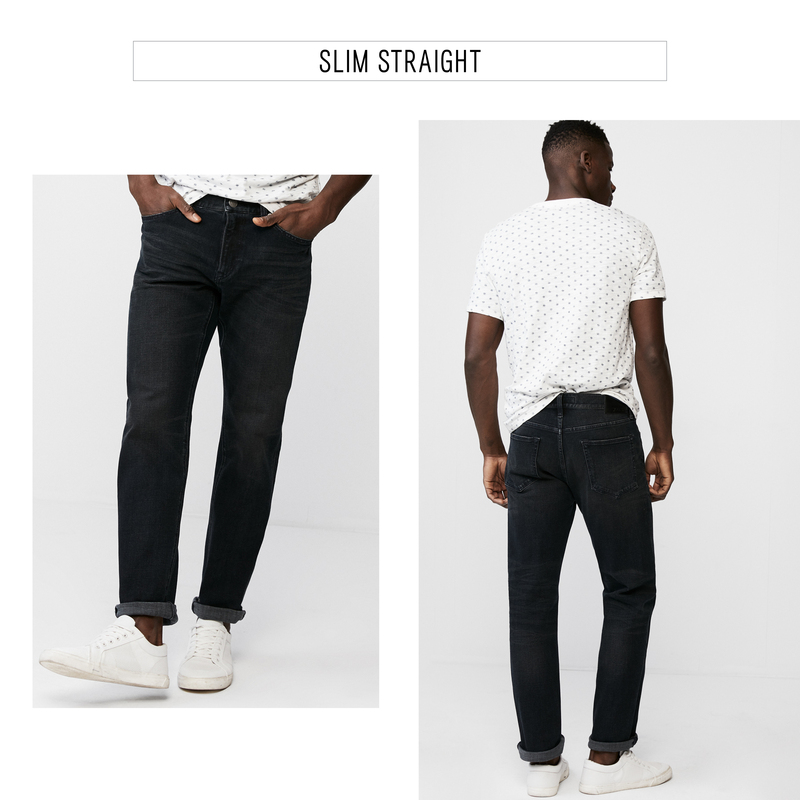 Jeans come in many forms, and there’s not really a right or wrong way to wear them (except acid wash—never wear acid wash). But as countless rock gods have shown us, nothing has more attitude than a pair of skinny jeans. 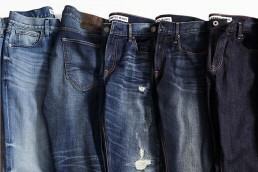 Knowing just how slim you want to go with your denim is the real decision. We have not one but five fits in this category, each one with a slightly different look. Here’s the quick-and-dirty rundown to help you find your perfect pair. For the rocker who wants that painted-on look. We design ours with plenty of stretch so you can still do the splits if you’re so inclined. Hugs the calves and knees a bit less snugly while still imparting an edgy vibe. This is by far our most popular fit because, well, it looks so darn good. 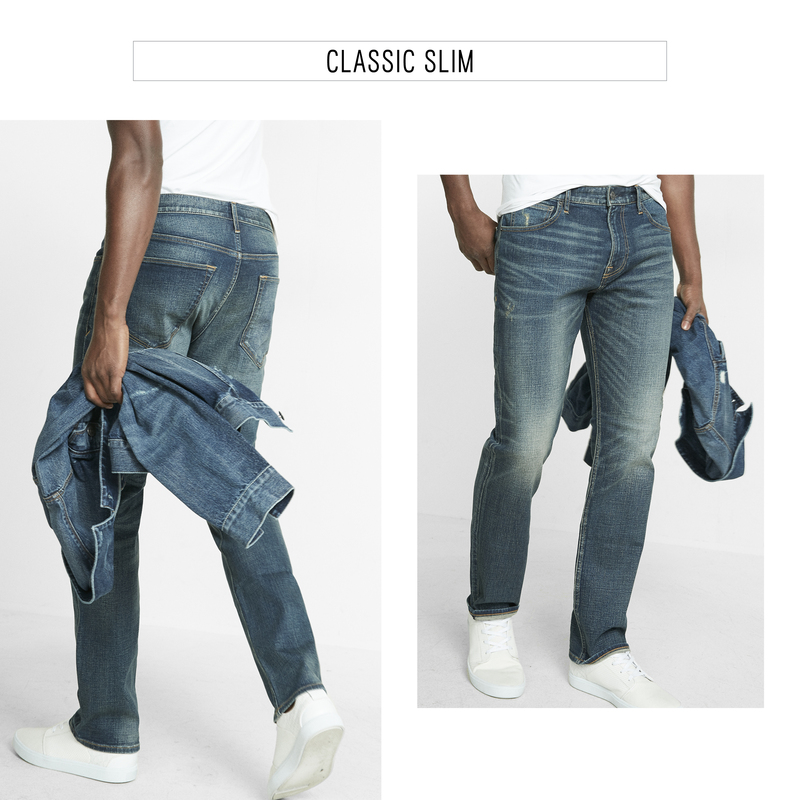 For the vintage lover who likes his slim jeans on the boxier, less tapered end of the spectrum. The fit is a little old-school cool in the best way. Gives you a little room to move around without being full-on baggy. 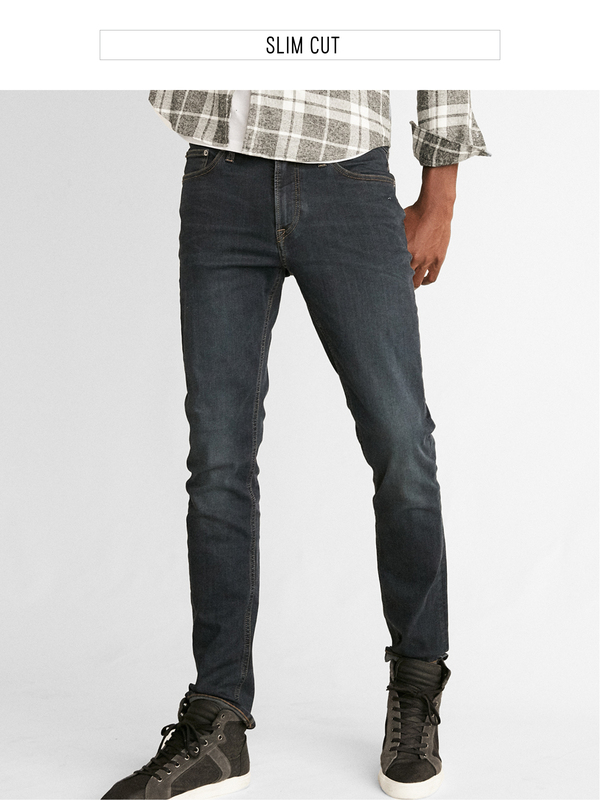 If you’re a bigger guy who feels cartoonish in skinny denim, this cut will suit you. If it’s your day off and the relaxation vibes are strong and slim jeans won’t do the trick, you have our permission to go baggy with your pants. 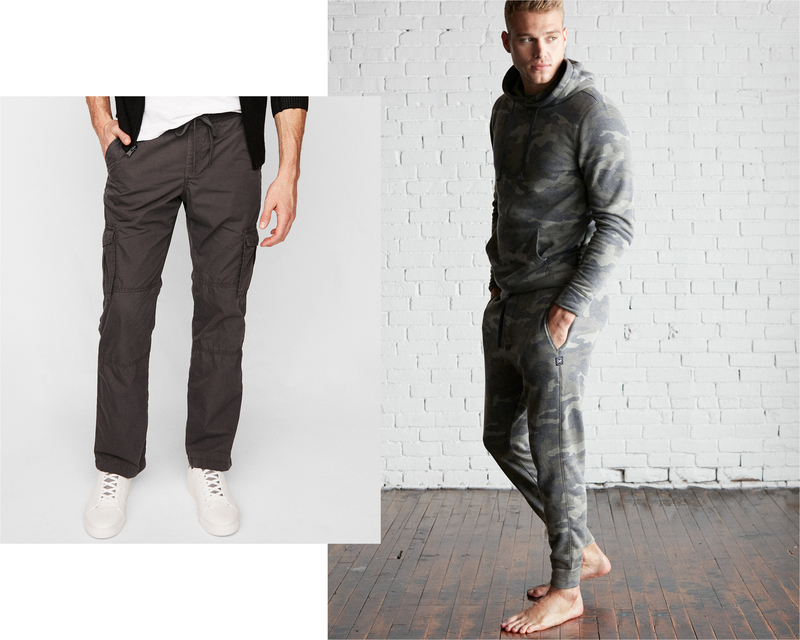 Our drawstring cargo pants are begging for errand-running day, or take your lounge game to the next level for brunch (followed by a nap on the couch) with a pair of loose-fitting joggers, which are cuffed at the ankle for a more flattering fit. As long as your pants don’t look like pajamas, we’re on board. Be sure to check out our guide to how dress pants should fit here.